There are currently no West Rochester, NY notable alumni listed. Be the first to add an WHS famous alumni. Create a West High School Rochester, NY memorial for an individual alum that has passed away. Even if alumni from West High School have moved away from Rochester, New York, they can use this site to find and contact high school friends. If you are a West alumn, we encourage you to register and be sure to sign up for the alumni newsletter. We also encourage you to keep up to date on news and reconnect with West High School alumni. Linda Carson has someone searching for them. Lowell Smith has someone searching for them. Muriel Gildea has someone searching for them. James Murray has someone searching for them. Gary Fisher registered as a WHS Class of 1967 alumni. Gary Fisher updated his profile picture. Gary Fisher added photos to their personal photo gallery. Helen Hohman Ottley registered as a WHS Class of 1939 alumni. 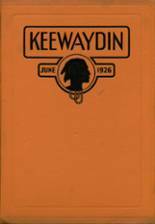 Helen Hohman Ottley added photos to their personal photo gallery. Helen Hohman Ottley updated her profile picture. 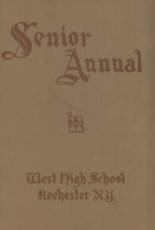 Helen Hohman Ottley requested a WHS yearbook from 1939. Jack Heifferon registered as a WHS Class of 1957 alumni. Jack Heifferon added photos to their personal photo gallery. Jack Heifferon updated his profile picture. Ray Quinn registered as a WHS Class of 1967 alumni. Ray Quinn added photos to their personal photo gallery. Ray Quinn updated their profile picture. 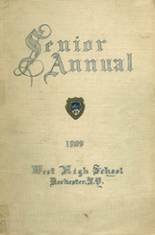 Ray Quinn requested a WHS yearbook from 1967.